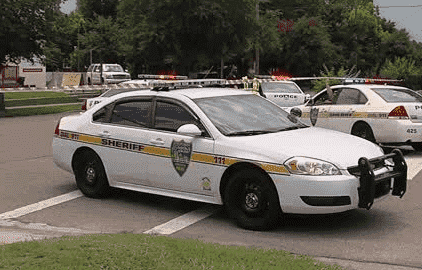 Officer Injured In Car Accident In Jacksonville | The Law Firm of Anidjar & Levine, P.A. A police officer was responding to a disturbance in the area when he was involved in an accident in Jacksonville. Jacksonville Sheriff’s Office has reported that a double-vehicle collision has left an Officer and several others with injuries. JSO said the crash happened at the intersection of Bulls Bay Highway and Commonwealth Avenue. This accident only involved two vehicles. It was reported that the officer was responding to a disturbance in the area when he was involved in the accident. The officer was heading eastbound and the other vehicle was heading northbound when they collided at the intersection. Authorities said the exact cause of the collision has yet to be determined. Eyewitnesses said the collision left the officer with injuries. EMS arrived and stated that the occupants in the second vehicle had injuries as well. The exact number of people in the second car has not been reported yet. The condition of the victims were also not reported yet. The accident and its contributing factors are still under investigation. No further information has been released to the public at the time of this report.